Home » Alderney » Has the Fabled Viking ‘Magic Crystal’ been discovered … in the Channel Islands ? 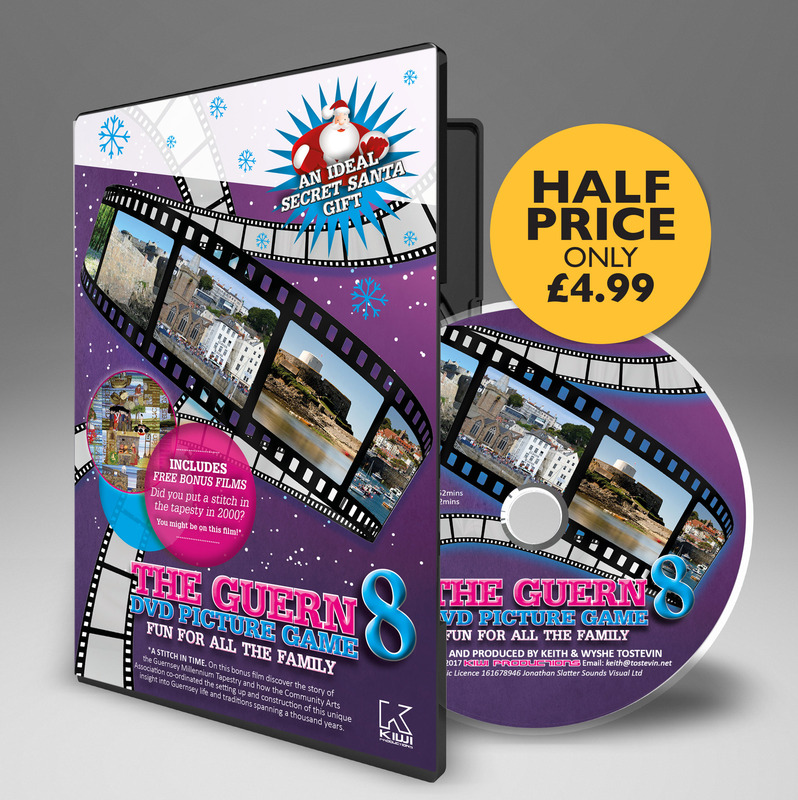 Before you scoff, this is a real thing … honest! This story doesn’t involve pixies, wizards or any real ‘magic crystal’, none-the-less it is a true story of a mystery that’s puzzled archaeologists for a long time. Namely how to explain the nautical prowess of the Vikings in an age long before the invention of reliable magnetic compasses. 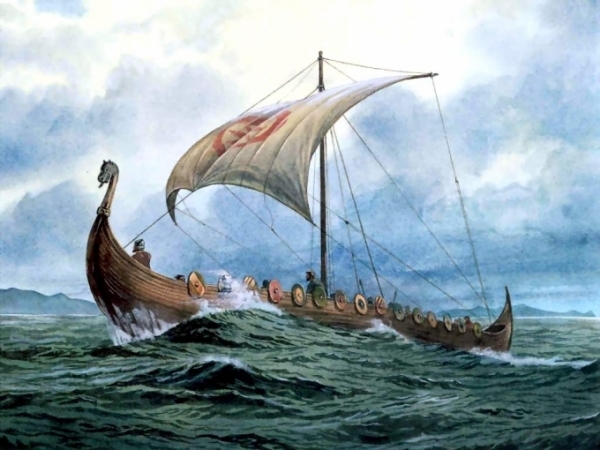 How did the Vikings manage to range from the shores of vinland, the eastern united states, all the way down to the Mediterranean out of sight of land and often with no sun to guide them. Up until now only strange and vague references to their use of a ‘Magic Sun Crystals’ has been offered up as part of the solution to this conundrum. 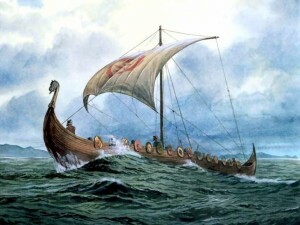 The Viking longboats were formidable vessels, holding up to 120 men and crashing through the waves at up to 15 knots — almost 20 miles per hour. An error of just a few degrees could take them rapidly off course, and we know that they relied in part on observation of wildlife to tell them where they were. For example, if they saw gannets and guillemots, for example, this told them they were farther out to sea, while sightings of puffins indicated that they were approaching land. It has even been suggested that they kept a starving raven onboard each vessel in a wooden box. If the crew were really lost, they released the unfortunate bird, knowing that it would lead them straight towards the nearest land in its’ search of food. HOWEVER the most vital information of all is knowing where you are in relation to the sun. Historians have long wondered how they navigated on the days when weather conditions or the time of the day meant that the sun was out of sight. References as to how the Vikings may have overcame this problem are mentioned in an old Icelandic legend about the travels of the Norwegian king Olaf in the 11th century where it refers to sunstones. Sunstones are also listed in the inventories of several churches and one monastery in 14th-century Iceland. Yet none has been found and no one could explain how they might have worked. To try to solve this puzzle scientists began to investigate a crystal called Icelandic spar, which would have been quite common in the Vikings’ homelands. The crystal has a peculiar molecular structure, which means that light passing through it is split into two. Rotating the crystal eventually exposes the point where the two beams converge, and it is this angle that indicates the direction of the sun. In 2007, an international study headed by Hungarian scientists showed that Icelandic spar could be used to detect the sun’s position in exactly this way, even at twilight or in overcast conditions. In 2011, the Rennes researchers went further and demonstrated that the crystal could detect the sun’s position to within one degree. The problem was that there were no surviving examples of anything resembling a sunstone in the form apparently used by ancient sailors. Or so the scientists thought…. In 2002, a dive to the wreck revealed, among many artifacts, the mysterious lump of crystal subsequently became the focus of international scrutiny. As nobody knew quite what it was, it was put in a safe place and little notice was taken of it until Professor Albert Le Floch, head of the research team, spotted a reference to it on the website run by volunteers of the Alderney Maritime Trust. He was further intrigued to discover that, in 2006, a set of brass dividers used for map-reading were also found in the wreck, just 3ft from where the crystal had been found. This encouraged the idea that it had been part of the navigational equipment. Following a visit by Professor Le Floch to the island last year, a small specimen was taken from the rock. 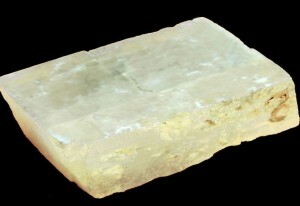 His research revealed that it was indeed Icelandic spar — which, although common around Alderney, has never been found in blocks like this one, about the size and shape of a cigarette packet. This implies it was indeed with the stricken ship when it went down.